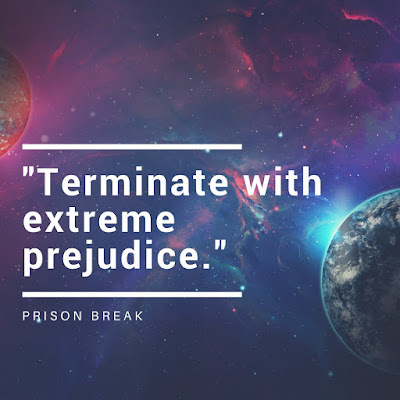 This blog post is devoted to exploring technotheism, one of the three prominent branches of theology in Prison Break and the Unholy Trinity series. 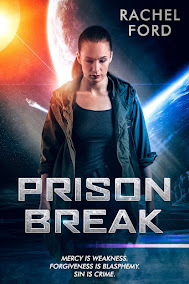 This is a post I've been very excited to write, as the technotheists are one of the elements of Prison Break's world that I most loved. They're one of the elements that drew me back to write Judas Kiss. So what, exactly, is a technotheist? A technotheist is a practitioner of one of the major strains of technotheism -- a branch of theology that posits that the pursuit of better, purer technology is either the path to divinity or the source of divinity. As with either of the other two branches of the Unholy Trinity, there's plenty of division among technotheists; but on one thing, they can agree: technology is the next step on the path to human evolution, whether traversing that path or reaching an endpoint is the goal. 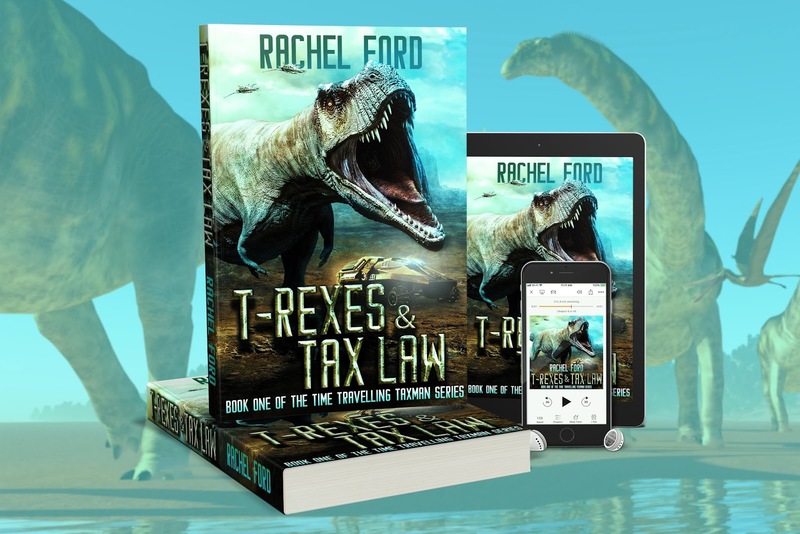 I'm delighted to announce the first of a number of releases for 2019. 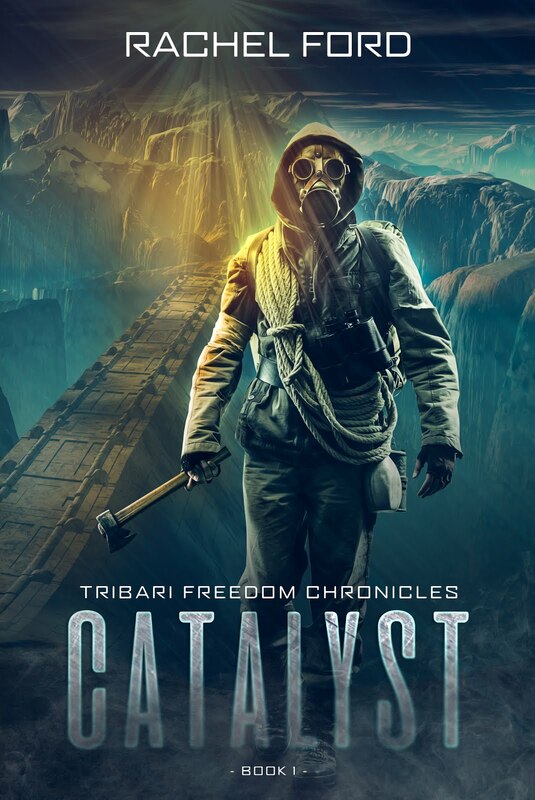 Catalyst is a novelette introducing the world and one of the key players in the Tribari Freedom Chronicles dystopian sci-fi series. It will be available January 15th for purchase. I'll have a pre-order link up probably after Christmas. 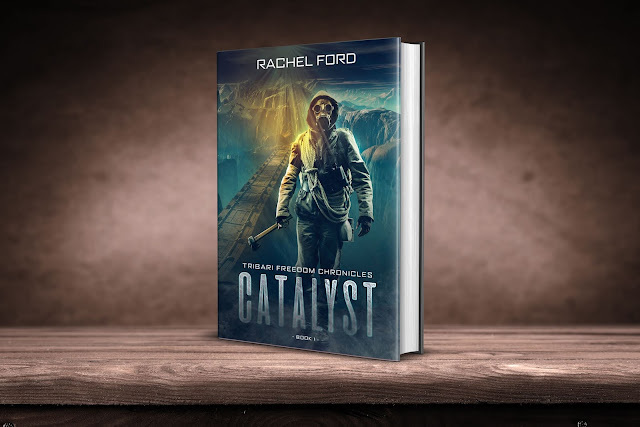 About Catalyst: For a week, Brek Trigan has left behind the frigid nights and icy days of life on the mining colony he calls home. He's on holiday to his ancestral planet, and he finds a sparkling, welcoming world of riches and warmth. But the longer he remains, the more he begins to see cracks in the glistening façade. 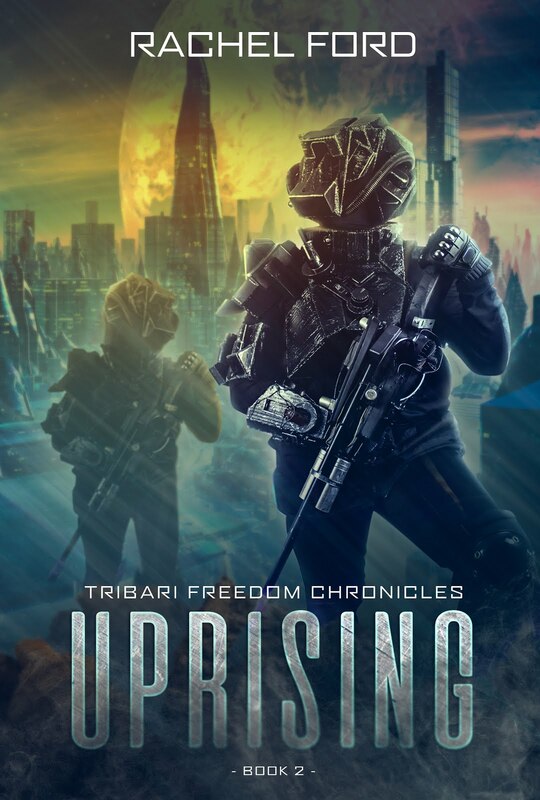 When civil unrest erupts, Brek's plans for a peaceful getaway are dashed. 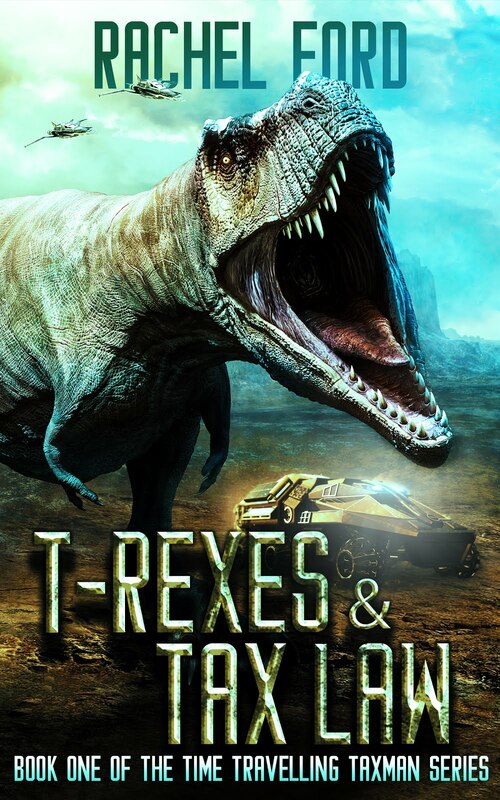 Suddenly he's drawn into a conflict that will change the fate of his people, whether he wants to be or not.